Skateboarding is one of the fastest growing sports in the world. Every day more and more teens take the board and go skating. This sport brings not only fun, adrenaline and unforgettable moments – it also makes its followers look cool in front of others and improves their reputation among peers. 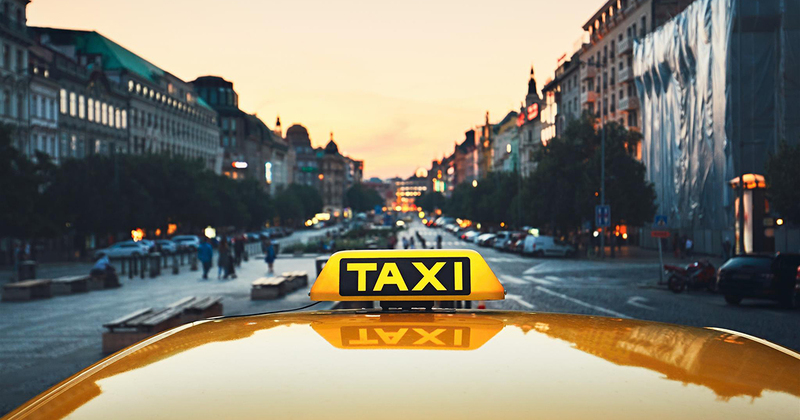 How To Keep Your Taxi Service Competitive? Taxi services are a staple of the modern city landscape. No photo of London’s streets is truly complete without a cameo from one of their signature black cabs. Other countries’ striking yellow design has reached a status that is downright legendary. They’ve been around in their current form since the 19th century. This will be the company’s first location in Italy as it works to establish its physical presence in Europe. 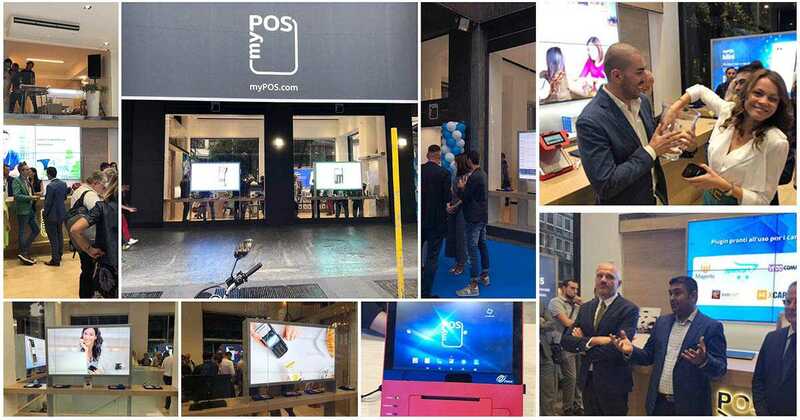 So far this year, myPOS has opened stores in London, Amsterdam and Sofia—and there are plans to establish locations in Zurich and Barcelona before the end of 2018. 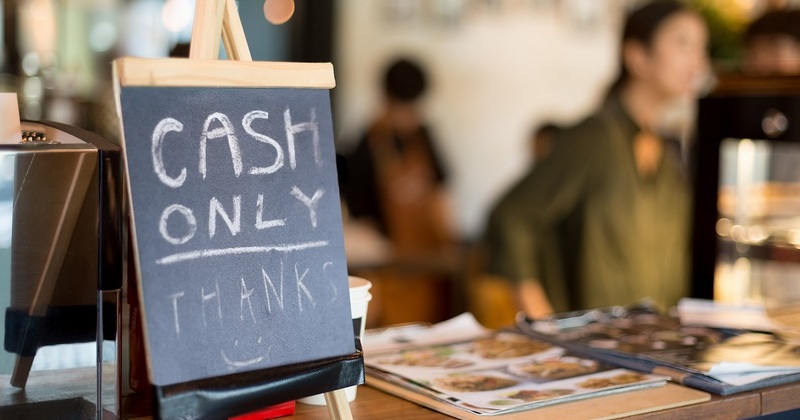 Every business wants to earn more revenue and small and medium companies in the service industry are no different. To help such businesses prosper, myPOS is hosting a business event for Romanian companies active in HoReCa services and transportation, scheduled for October 5 and October 6, 2018, respectively. 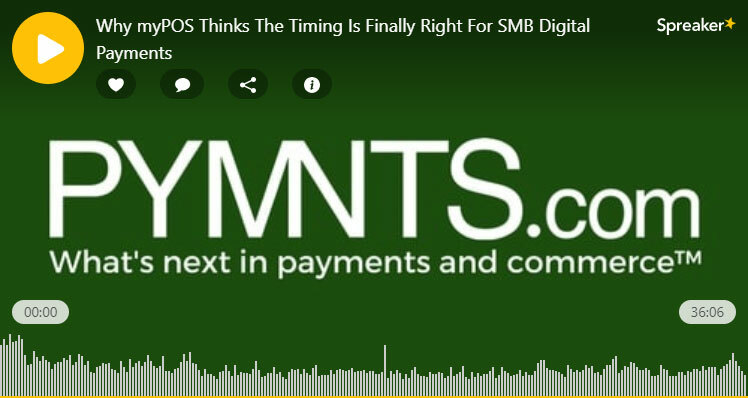 myPOS’s COO Andrew Byrne talks about digital payments for SMBs, consumer behavior in the last 3-4 years, and how myPOS is making it easier and cheaper for merchants to access the payment methods their customers want. Listen what else did he say to Karen Webster from PYMNTS.com. 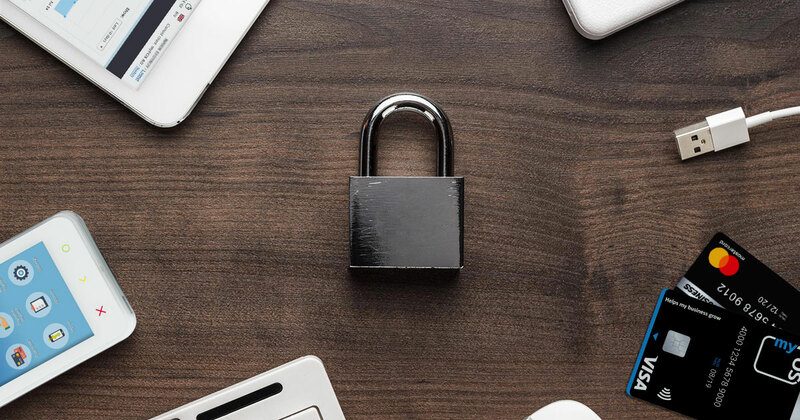 Accepting advance payments remotely, in the most secure and efficient way, is a main priority for property owners in the hospitality and lodging industry. 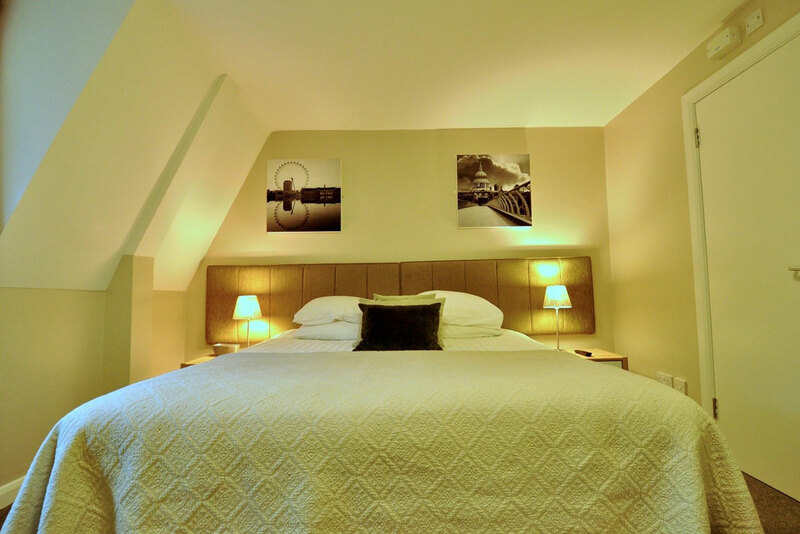 One such accommodation provider – City Pads London – is accepting payments for its multiple serviced apartments locations in the heart of London via myPOS Payment Request. It does not matter whether we are talking about our private lives or business – competition is everywhere and it becomes tougher and tougher over time.This is why if you want to be a successful businessman, you have to keep your good clients and strive to find new ones. The tricky part is how to make a good impression on a new client and then keep them. 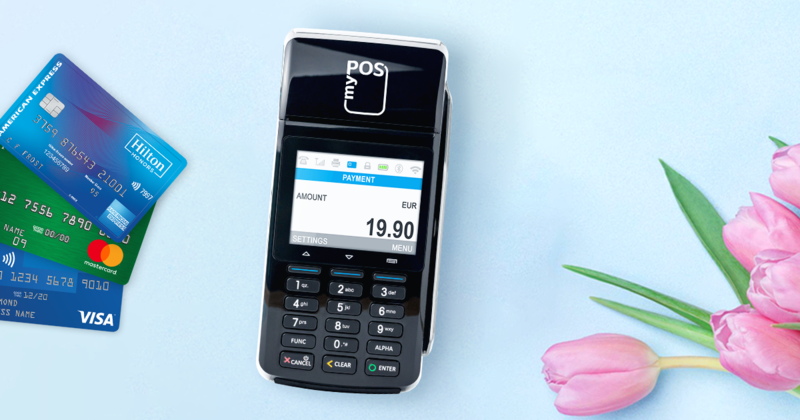 We are happy to announce that myPOS merchants can now accept Bancontact cards through myPOS Online too! 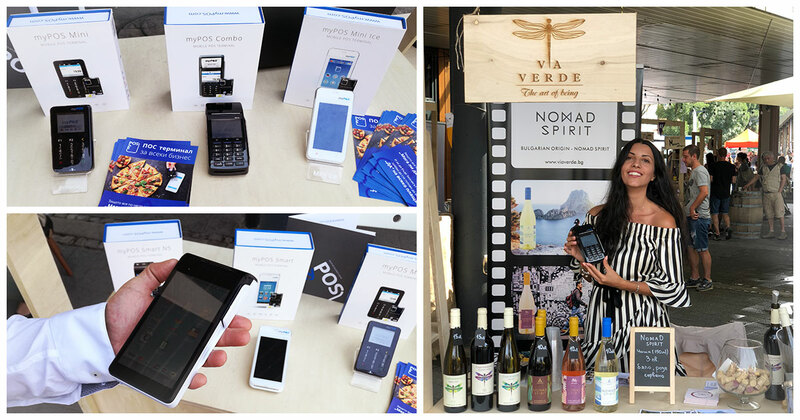 The best part is it does not matter which functionality is used: be it PayButton, PayLink or myPOS Checkout – in all these cases myPOS merchants will be able to accept payments with Bancontact cards. How myPOS can help your water sports business? 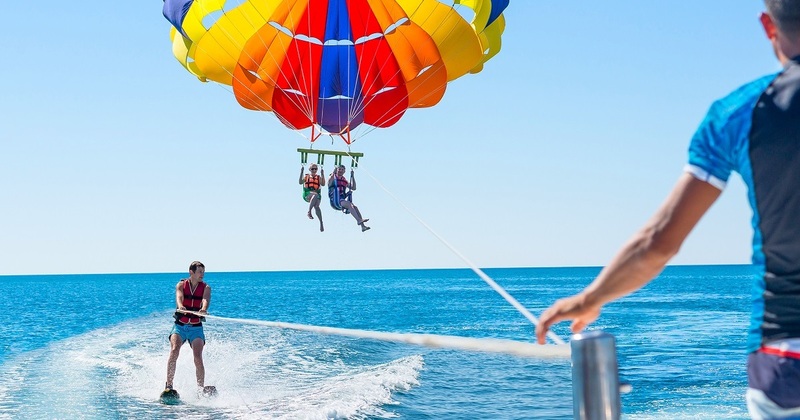 With millions of people willing to spend money on sea activities, it is your responsibility as a water sports business owner to meet their needs and make a profit. The catch is that people are reluctant to carry paper money with them to the beach because there are too many problems with it. So how do tourists pay for water sports activities on the beach? 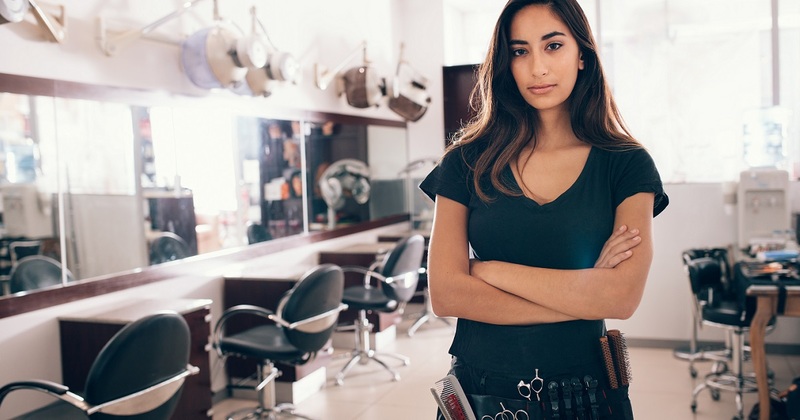 Can beauty or tattoo studios offer their customers a great experience? Find out how getting a POS terminal can help you go in the right direction. Bar owners! Is your bar ready for FIFA World Cup 2018 fans? As 2018 FIFA World Cup in Russia is getting in full swing, the football fever is growing, and millions of devoted football fans are waiting with bated breath. 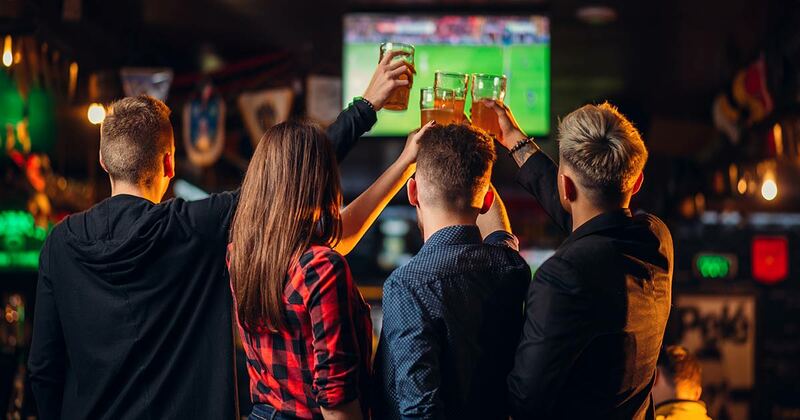 If you are an owner of a sports bar or a pub, 2018 FIFA World Cup is a gold mine for your business. That’s why you need to do your best to provide clients with unforgettable experience and thus make the most of the biggest sporting event in the world. As a business owner, you know how challenging is to manage everything when you travel on business, or you’re just out of the office for the day. 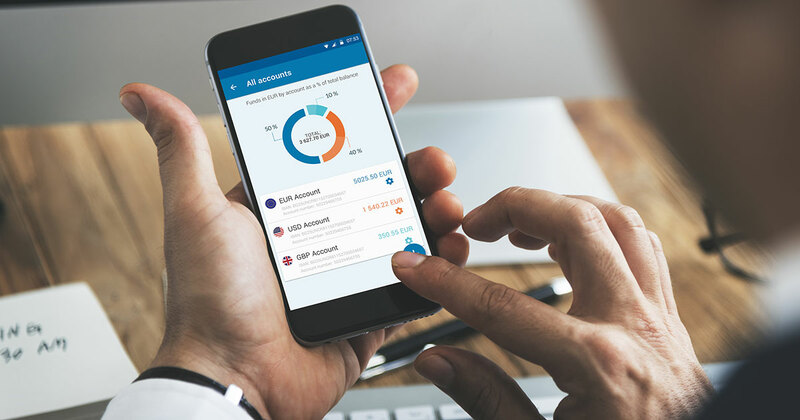 The good news is that with more advanced technologies, faster internet connection and smarter devices, you can handle almost all business operations from a smartphone. Here are some useful apps to help you go mobile. 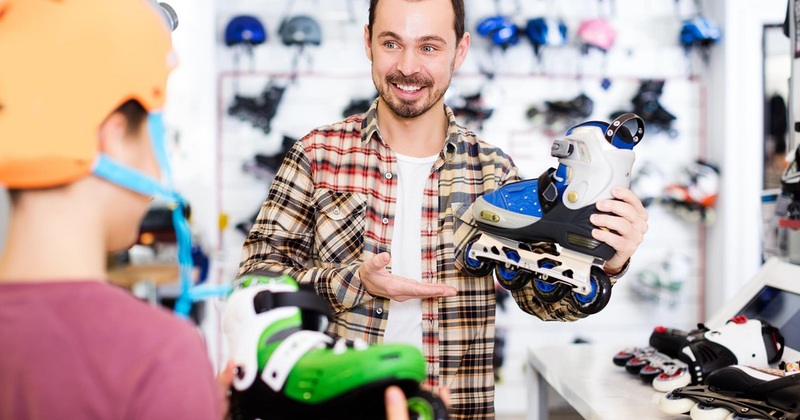 Small and medium-sized companies have always had needs that differ from those of large enterprises and food and beverage businesses are no different. This is where myPOS and its payment solutions step in.